The gulab jamun post has been there in my recipe archives since 2011. I am reposting it with some pictures this time around. 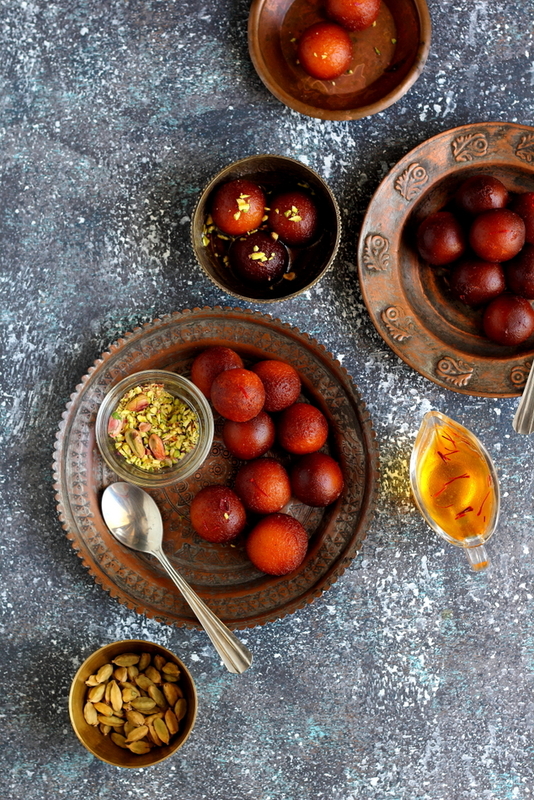 Amongst all the Indian mithais, gulab jamun can be labelled as the king of them all, especially in the north India. 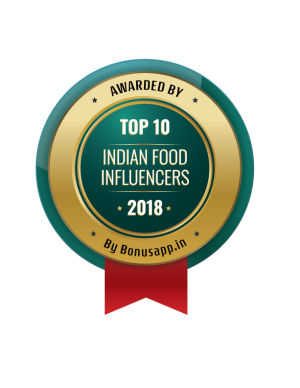 You are most likely to find a recipe for gulab jamuns without fail on almost every blog or website dedicated to Indian food. 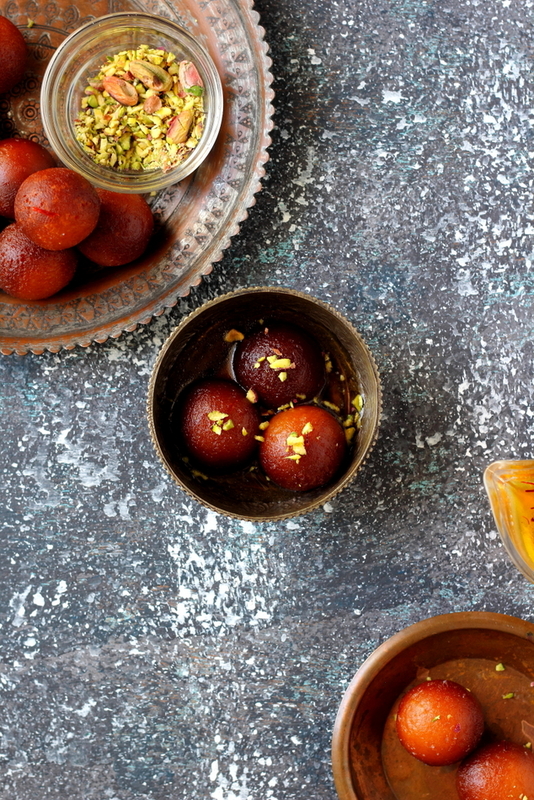 I think rasogullas and gulab jamuns will win hands down as almost everyone’s favourite Indian confection. In the year 2006, my husband was posted abroad for almost a year and to cater to one’s sweet tooth to traditional Indian sweets, one had to either rely on the Indian cooks working in some Indian restaurant or dish them out by ourselves. I didn’t quite like the preparation of the cooks who charged a bomb and still the taste was nowhere near satisfaction. I was at loss on how to make gulab jamuns at home since khoya/ mawa (reduced milk) was not available anywhere and making my own was too cumbersome a job. I usually avoid cooking very elaborate recipes. 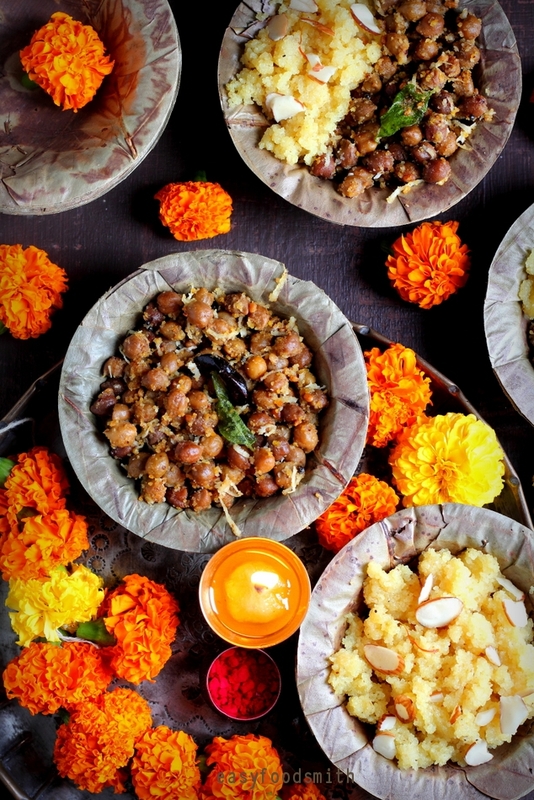 Indian traditional sweets, especially, are mostly quite elaborate and involve a lot of time and effort in either the preparation or the cooking. Exasperated I surfed the net for an easy gulab jamun recipe. Lucky for me, I happened to stumble upon a recipe that used milk powder. This recipe has been with me for over 10 years and after some heavy tweaking it has proved to be a fool proof one. I had never before made any Indian sweets at home except for halwa or kheer. And at that point of time I wasn’t that confident about pulling it off. But making gulab jamuns with powder milk proved to be an absolute cakewalk! It is simple, easy and yields almost professional results. 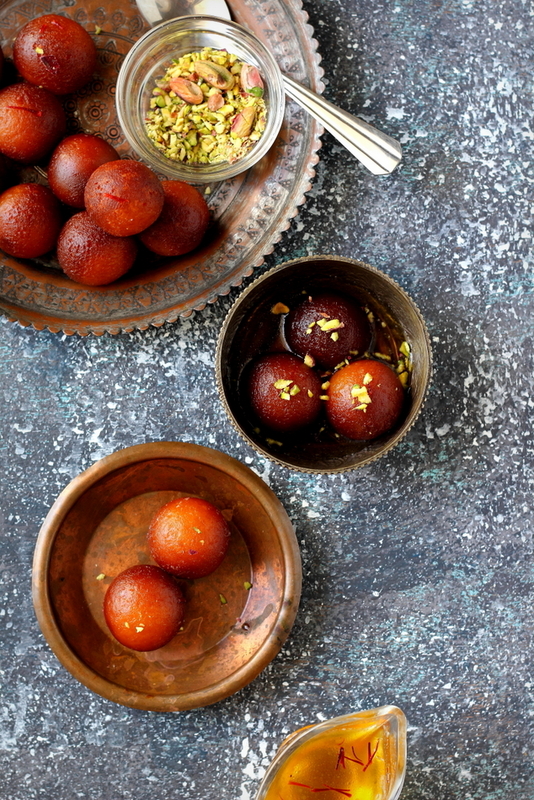 The gulab jamuns are soft and grainy, exactly the way they are supposed to be. For the syrup instead of using rose water (I can’t stand roses, rose flavour or rose water in my food or drink) I have used saffron and cardamom. On a closing note I can definitely claim that whenever I served the gulab jamuns at the parties, they were always a hit and I was bombarded with requests for its recipe. So go ahead and… INDULGE!! Mix sugar, lemon juice and water in a pot and place it on high heat. Bring to a boil while stirring to ensure that the sugar does not stick or crystallise at the bottom of the pan. Let t be on a rolling boil for 4 – 5 minutes yet careful not to bring the syrup to one string consistency. Remove the pot from the heat and sieve the water to a casserole warmer and add the cardamom powder and saffrom strands. Close the lid and keep it aside. Grease a plate with a little ghee and make 28 balls. Ensure that the balls are smooth else they will break or split while frying. Cover them with damp cloth. In three to four batches fry the dough balls turning them gently every now and then to ensure even cooking and browning. Once the dough turns brown, remove them from oil with slotted spoon and drop them in the syrup. Close the lid of the casserole warmer to allow the balls to soak the syrup. Fry rest of the balls in a similar fashion. Allow the balls to remain in the syrup for atleast an hour or till the balls have absorbed the liquid and softened. You can serve them with their syrup or drained. The gulab jamun is ready! Serve hot garnished with nuts. ENJOY! Looks good and recipe seems to be quite easy too. Its definitely worth trying at least once and I am sure you will get hooked on to this recipe. 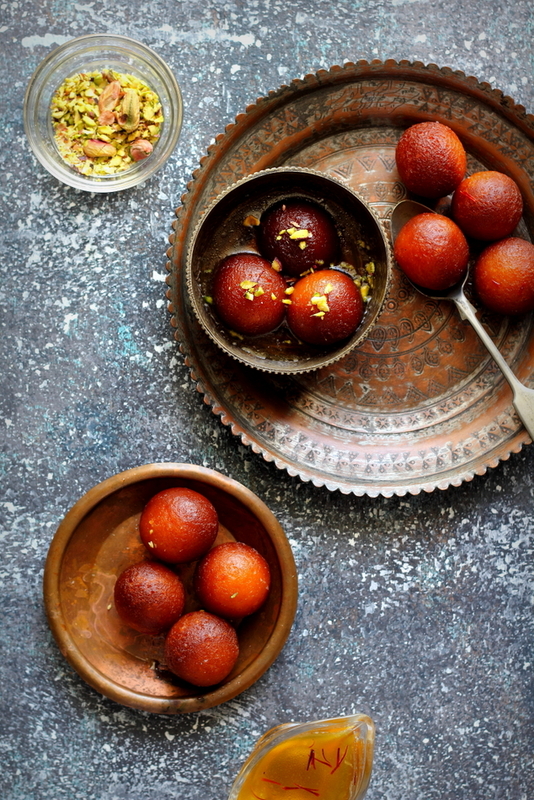 Making gulab jamun is tough task, but after seeing this receipe, i can alteast think to try it once. Sure try it and let me know how it turned out. 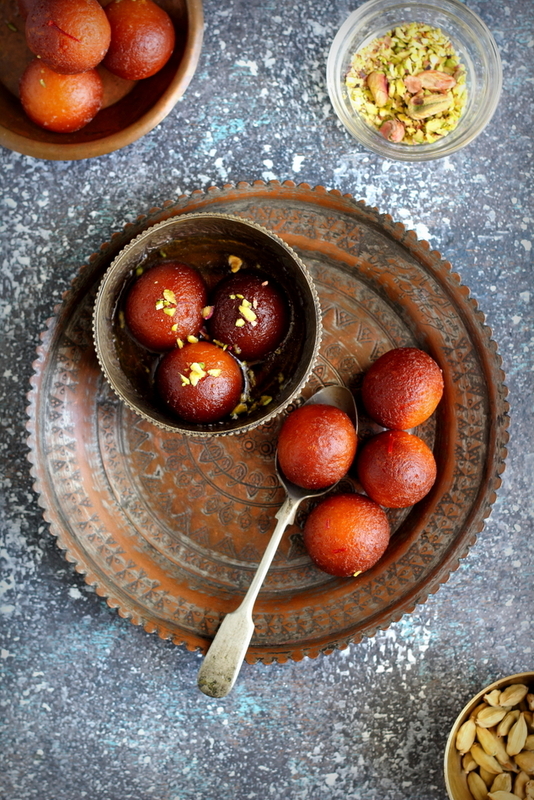 Yeaah,This is the recipe i was wondering for,I never succeeded in making these wonderful gulab jamuns before. But frens its really easy and delicious recipe for that. I gifted this preparation to my family on frenship day and guys i am speaking truth these Gulab Jamuns recipe was very much appreciated by all elders and youngers. Thanx for this recipe Taruna!!! i am goign to try this soon! After a quick search I found these links helpful in resolving your dilemma…You can make your pick. Can I use rapeseed oil instead of ghee? You could use rapeseed oil but you won’t get the rich flavor and the perfect taste in the gulab jamuns that ghee lends to them. So my suggestion would be – try to procure it…it is easily available in Indian or middle eastern food stores. The smoking point of ghee is high and that makes it ideal for frying. Can full fat milk powder nido be used? Thanks for visiting EFS blog and finding this recipe of interest. I have never used Nido brand of milk powder therefore I really can’t help you with that part of your query. First of all I have to say that I could easily just drink the syrup! But when I saw that you fried the dough in ghee…oh my!! These are some seriously melt in your mouth goodness.